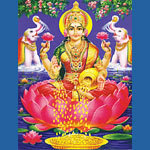 Puja is a sacred and beautiful Vedic ceremony. It is a spiritual ritual performed by Hindus in which we offer prayers, worship, homage, and pay our respects to the divine deities of the universe. We praise them and thank them for all of the gifts they have bestowed upon us. In return we receive their blessings and protection. It is also a powerful way to begin the seeds of manifestation, whether we desire freedom from sufferings, for marriage & relationships, children, greater health, wealth, rise in status and position, etc. 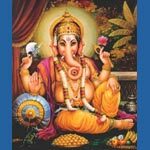 Puja is done on a variety of occasions and settings, from simple daily puja done in the home, to elaborate temple ceremonies performed on holy days. 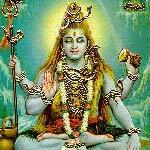 Puja done with devotion can be a means of clearing negative karma. At Authentic Ayurveda of Sedona we perform these beautiful sacred vedic ceremonies with you. They are simple, yet so sacred and effective. 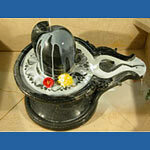 Each puja is customized to your needs. 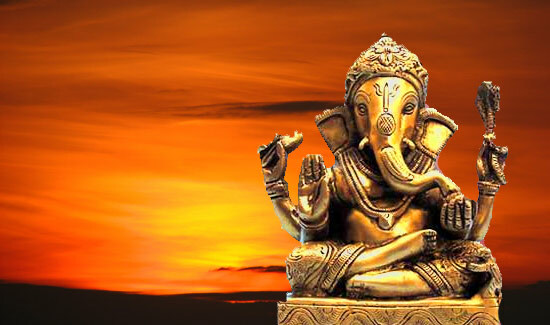 You will be taught a special mantra for a specific purpose and deity. We will show you the steps in performing a basic puja at home, so that you can continue to offer prayers and receive bountiful blessings. 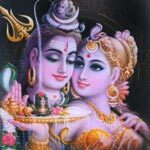 Shiva Shakti – Masculine-Feminine balance. Ideal for happiness in relationships. 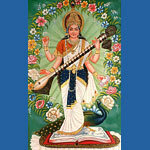 Sri Saraswati – Goddess of knowledge, studying, learning. Ideal for students at any age. She is also the Goddess of creativity, the arts & music. 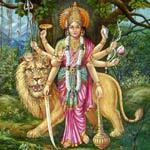 Ma Durga– Universal Mother and Divine Protector of all her children. 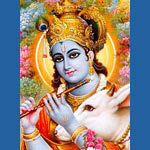 Sri Krishna – God of bliss, happiness, and inner joy. Fulfiller of all Earthly desires. 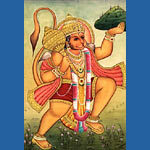 Hanuman Puja – The ultimate devotee of Lord Rama. Puja for strength and protection. 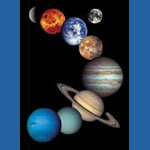 Planetary Pujas – The 9 Planetary orbs – Sun, Moon, Mars, Mercury, Jupiter, Venus, Saturn, Rahu, and Ketu, based on Vedic Astrology. 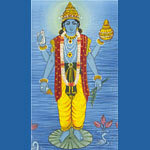 Maha Mrutyunjaya – “Victory over death” – Puja for serious illness, life extension, and those transitioning.